get rid of those tekken 2 art character images and replace them with tekken 6 art images!.and put the more updated tekken 6 logo on the home page! Re: CHANGE the colors of the home page! Well, not sure if I and other members would like this change. We are just month old, it's too early to re-design everything. In the topic of T2 topic icons, everyone said they're great. So, that's why I used them. Lets wait what KM and jeswd will say...I want to hear their opinion too. Ohh...Come on people, give admin a break! That's actually something that I agree with! I totally prefer TK2 ones. 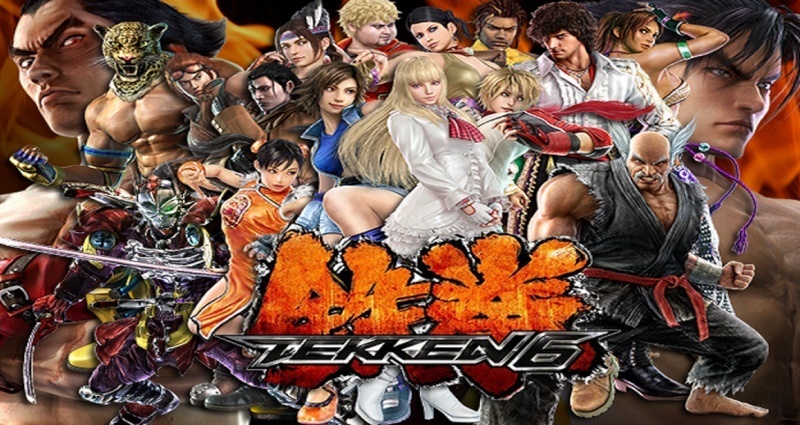 Everybody forget that awesome game if we have Tekken 6 icons. I do like these! jeswd wrote: I totally prefer TK2 ones. 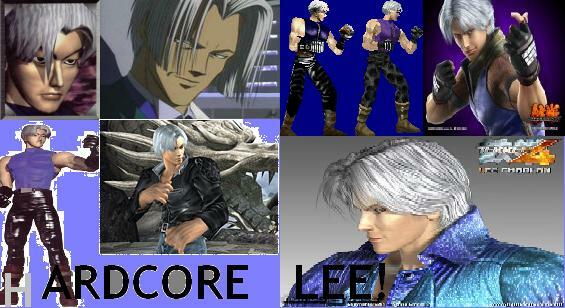 Everybody forget that awesome game if we have Tekken 6 icons. I do like these! Nina is shown when new posts are made. Michelle is shown for active topics. No. Nina will appear instead of Michelle, but as soon as you view the new post Michelle will be back there. Okay okay but for Jack it doesn't change at all!! ^Because those topics will always be first on the site.. you know. jeswd wrote: ^Because those topics will always be first on the site.. you know. Yes, they are "sticky" threads. NOOO! Don't change those cool icons! We must stop this disaster!! NinnaNnna wrote: NOOO! Don't change those cool icons! Hehe, finally someone likes these more too. Admin wrote: Ohh...Come on people, give admin a break! What?? Me and lazy?? Of course not! I think the basic colors should be changed to something other than black. This gives me a "dark" feeling. ShohetsuSD wrote: I think the basic colors should be changed to something other than black. This gives me a "dark" feeling.